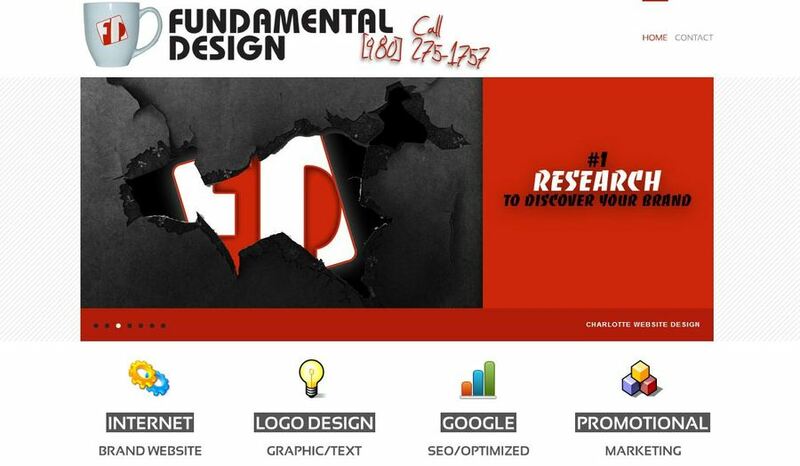 FundamentalDesign.net is a branding company. We will create and promote company brands that are guaranteed to get people talking! FundamentalDesign.net in a Charlotte NC Website Design and Internet Branding Studio. Focused on SEO Internet Marketing, Website Devlopment and Brand recognition.